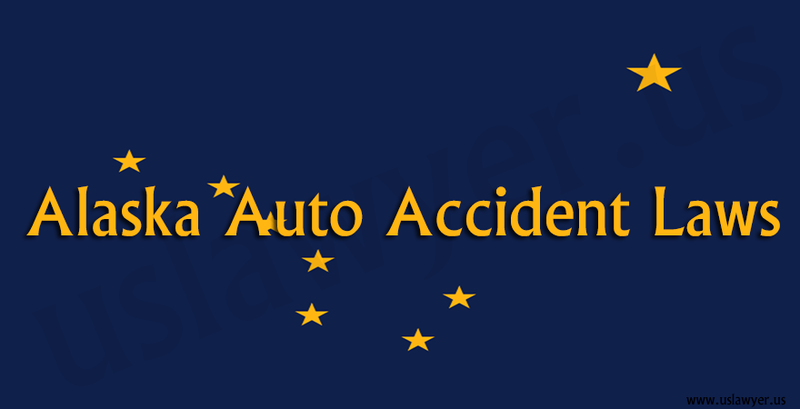 you can get the justice done to you by simply launching complaint with the help of an auto accident attorney versed with Alaska auto accident laws. 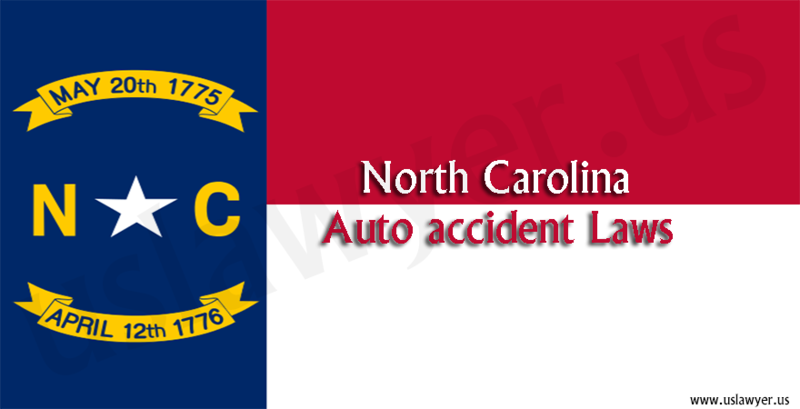 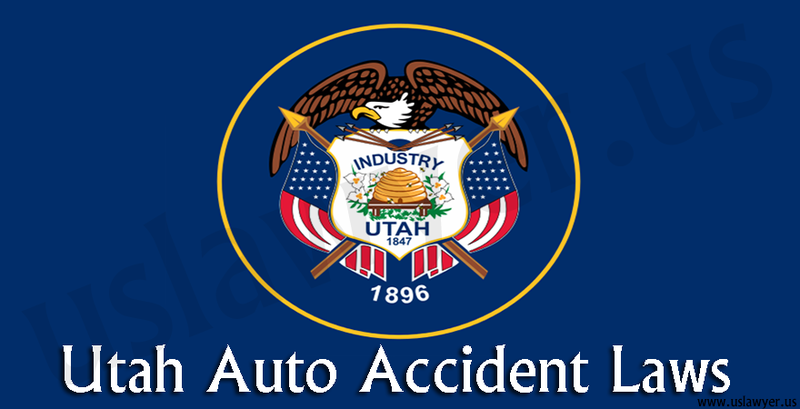 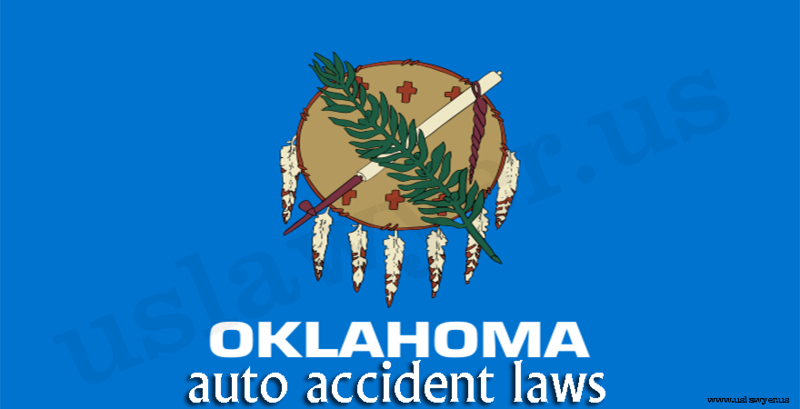 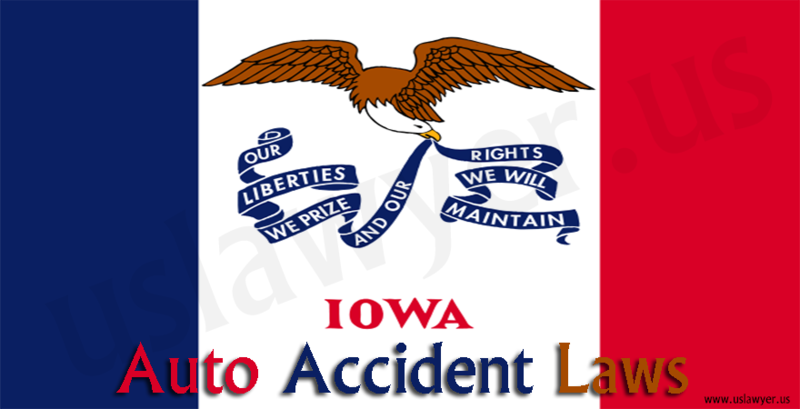 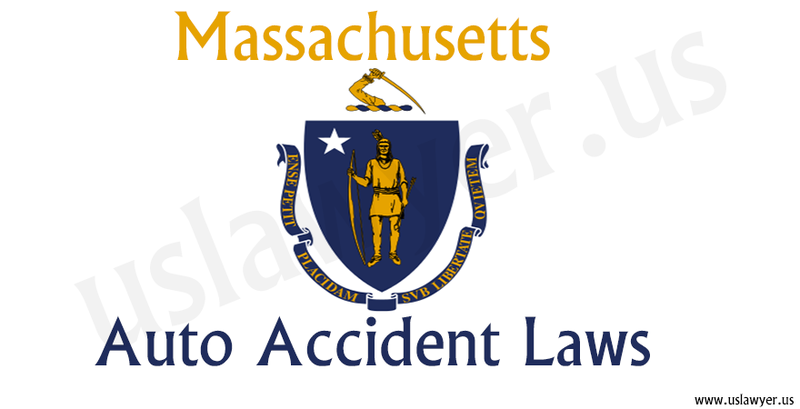 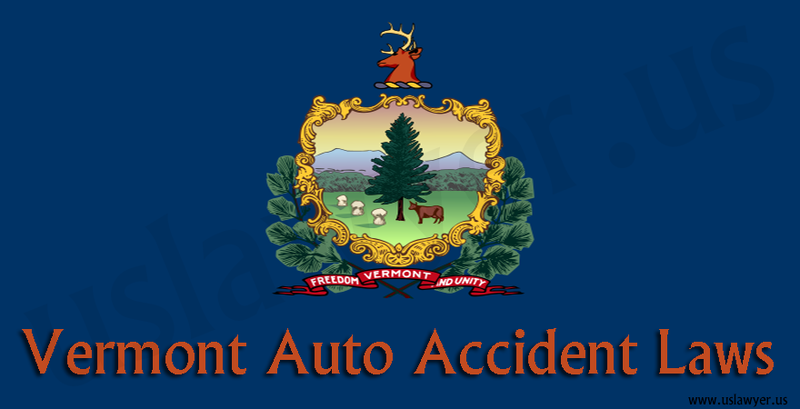 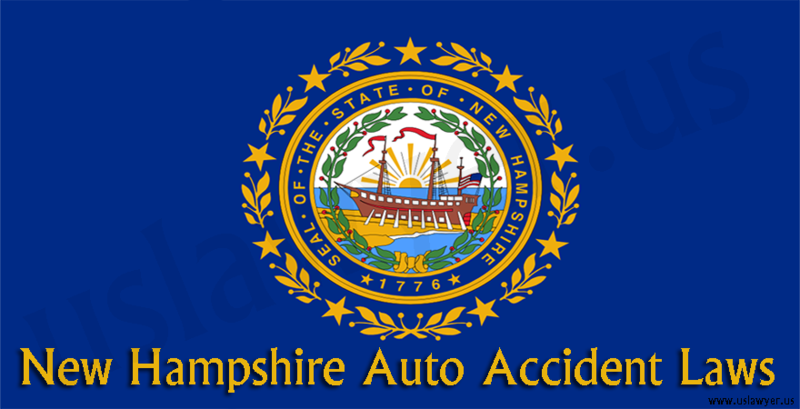 One should claim an auto accident within two years from the date of the accident. 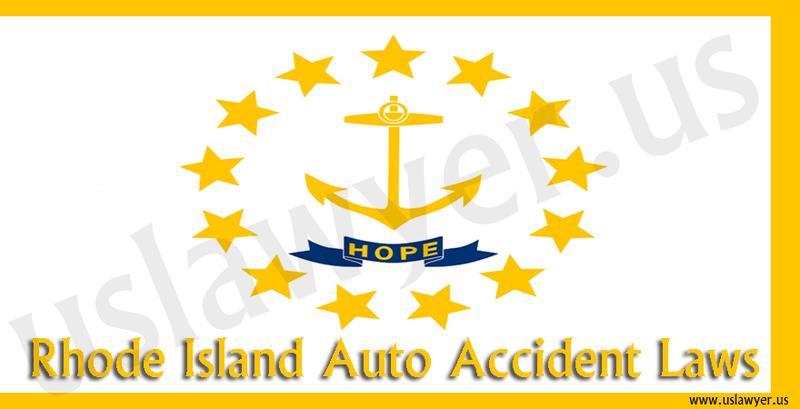 Depending upon the type of damage and extent of loss compensation will be provided. 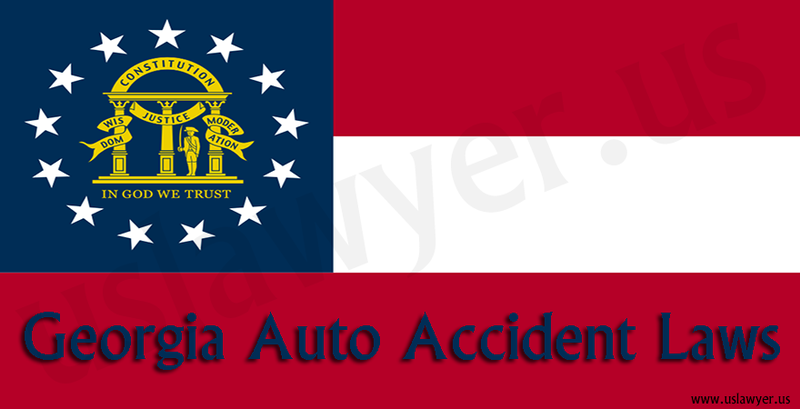 One can file a civil lawsuit towards the damages, if the monetary settlement with the opposite party is not acceptable.